I only spent half a day in Ireland. I liked what I saw though. Green and lumpy. Ask someone who's seen more of it. 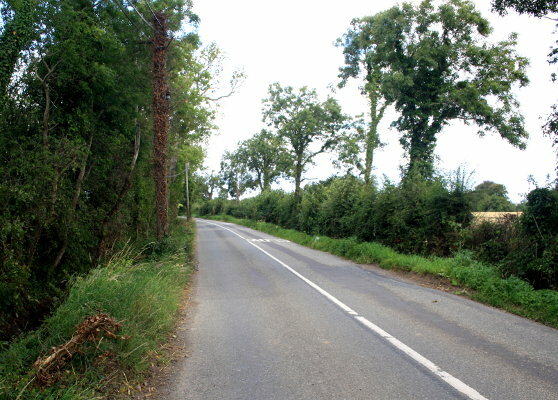 A nice network of country lanes although often with gradients more suited to motorbikes. I only stayed at one B&B. It cost €40. A Father Ted version of English. The greenness, great pubs, the craic. Comments may be edited for concision. If the comment was taken from elsewhere, click the author's name for the full comment. 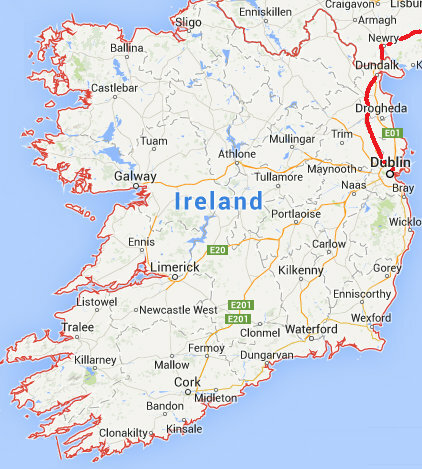 I've been cycling in Ireland several times, and just about the whole of the west of Ireland is lovely for cycling.